1. 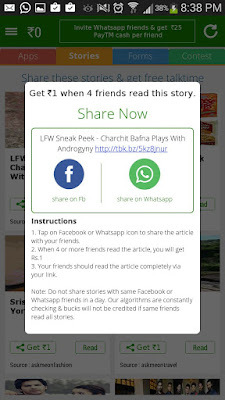 Click this link to install this app on your device and get Rs 25/- Sign up bonus for TechnoDrips readers( Hurry!! 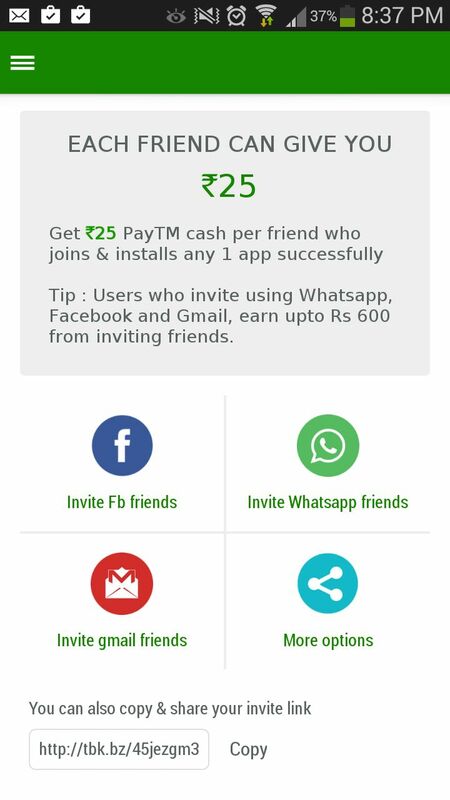 for limited users only). If you ignore this section your starting balance will be ₹0. 4. 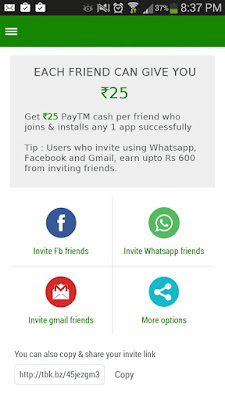 After earning money from above tasks you can redeem into Paytm wallet. From Paytm wallet you can recharge your mobile,pay bills and Transfer your wallet balance to your desired bank account instantly. 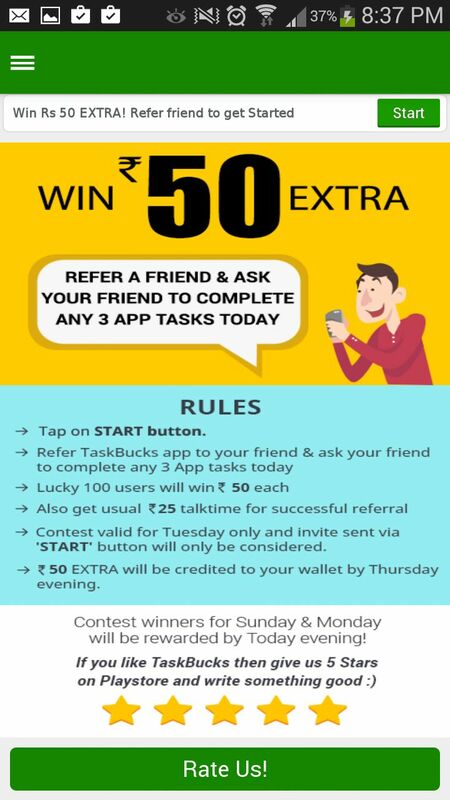 This is the new contest conducted by taskbacks will end on 25th october 2015, you can win upto ₹10,000 Paytm Cash. Hurry! HURRYY!! 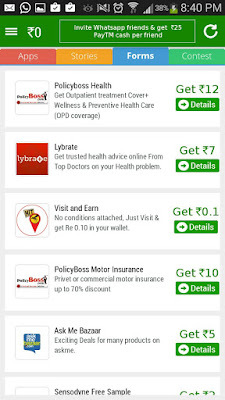 Best chance to get Paytm Wallet cash for free!! How to earn Money from Task Bucks without Downloading Apps? 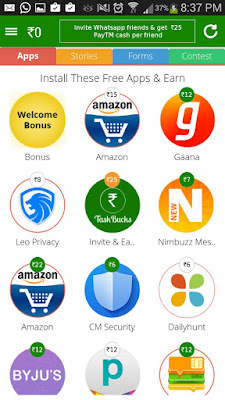 This is the crucial part of this app and so that i liked this app very much, because most of the earn money apps are giving the provision to download the apps from the list and earn credits, But in Task Bucks if you are not willing to download any apps from their list you can also earn, I know most of them are very careful of their data balance ;) , so here is the Task Bucks scheme for you guyz! 1. 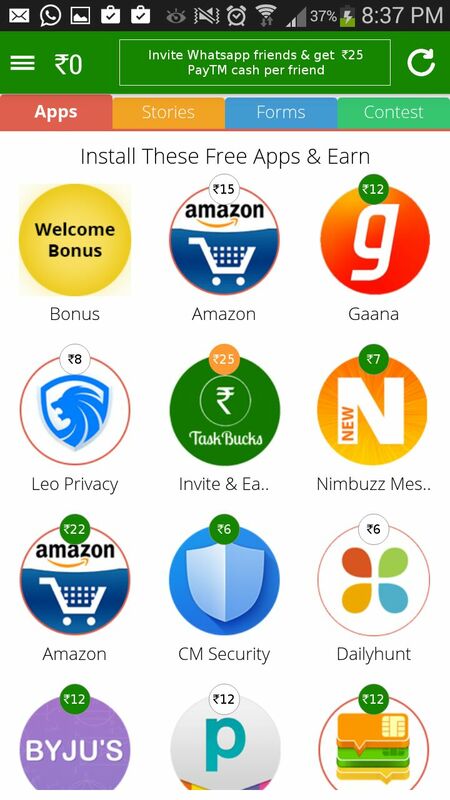 Navigate to daily contest link from left menu tab. Live links in comments will be deleted automatically.